Employees may not expect to need to take time away from their jobs, but sudden intervening events can lead to a change in circumstances. Whether it is necessary to take leave for their own health or to care for someone else, employees have certain rights under federal law. 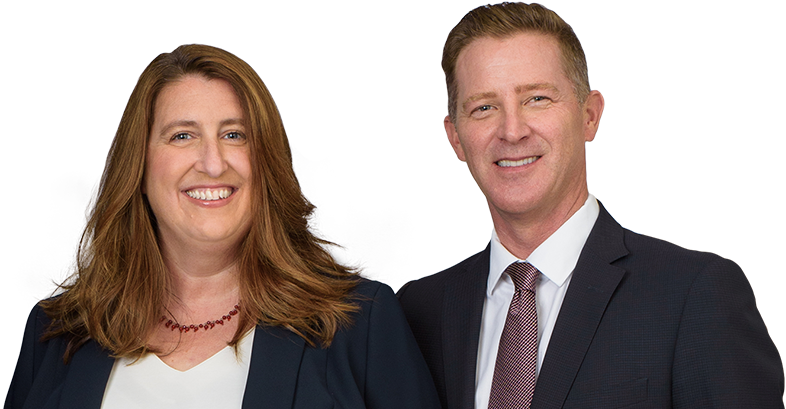 The specific statutes and eligibility rules can be complicated, but our team at Minnis & Smallets LLP is happy to explain how statutes regarding family or medical leave apply. Please contact us to set up a meeting one of our San Francisco FMLA lawyers, and check out some useful information on how the law works. The Family and Medical Leave Act (FMLA) was enacted in 1993 to allow eligible employees to take a leave of absence for certain designated reasons. FMLA provides up to 12 weeks of unpaid leave in a one-year period, though it is not necessary to take all the time at once. An employer is not required to pay the worker during the time. However, for most employees, the FMLA does require an employer to restore employees to the same or similar position, at the same rate of pay, once that person returns to the job. Employees are also entitled to continue receiving group health insurance if the employer normally pays for these benefits. During the 12-month period before taking FMLA leave, the employee worked at least 1,250 hours. This time period is calculated according to actual work hours, separate from vacation time, sick days, holidays, or other time off. A spouse, child, or parent leaving for active military duty, under designated circumstances. With respect to FMLA leave for military purposes, note that a worker may qualify for time off as a caretaker for a member of the military who suffers from a medical condition. To have military caregiver status, the individual must be a spouse, child, or parent, or next of kin to that person. For additional information, please contact Minnis & Smallets LLP to schedule a consultation. Our San Francisco FMLA lawyers can provide more details after reviewing a client’s specific circumstances.